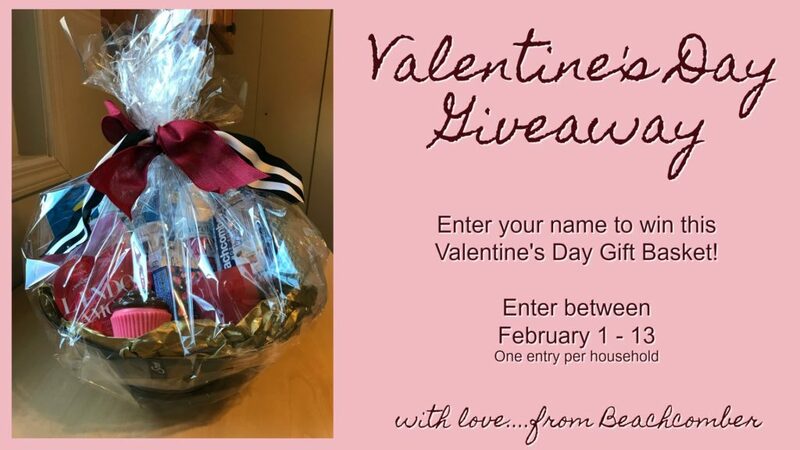 Enter your information below to win this Valentine’s Day Gift Basket! Entry forms need to be submitted between February 1 – 13. One entry per household. Sign me up to receive the monthly email informing me of your sales.